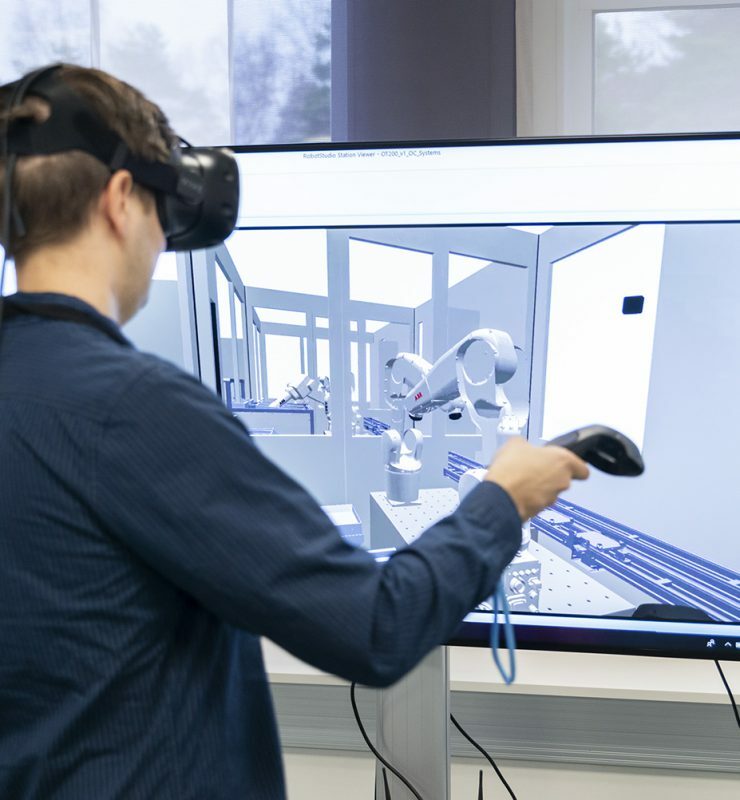 To carry out a successful project with the right focus areas in manufacturing digitalization, we need to continuously sense the global state-of-the-art. To this end, the research team of Reboot IoT Factory visits regularly major international manufacturing industry technology exhibitions, where companies of different sizes and researchers showcase solutions and prototypes. In this blog post I cover Tokyo Smart Factory Expo from January 2018 as well as Hannover Messe in Germany in April 2018. Both of these events attract thousands of exhibitors and 1000,000 to 200,000 visitors annually, and are recognized as major showcases by players of all sizes. 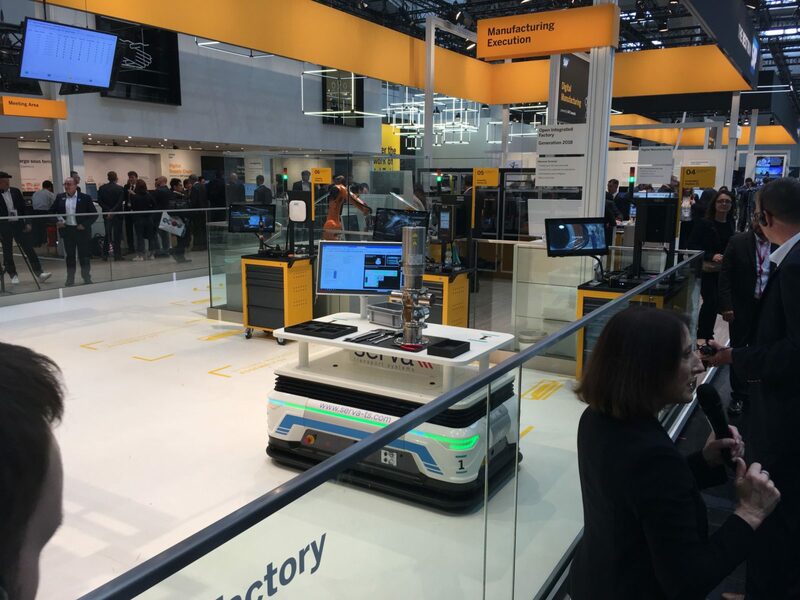 Manual assembly workstation supported by mobile robotics, demonstrated at Hannover Messe. Robotics is widely presented in various forms. Arm robots are being developed in terms of grasping and dexterity. Machine learning is used to enhance robots with predictive maintenance. 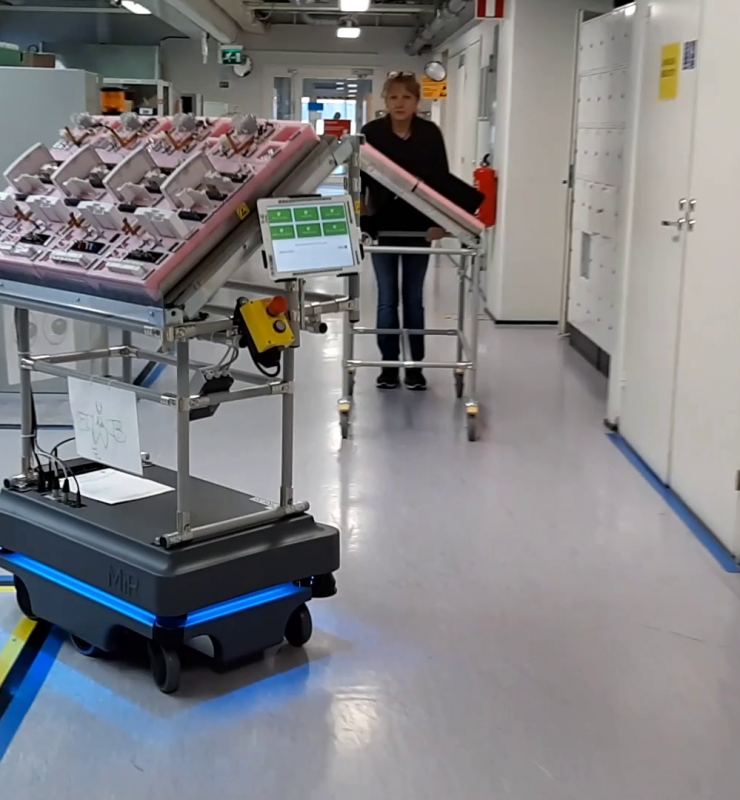 Mobile robots are emerging for various intralogistics solutions. In Reboot, we have a dedicated grand challenge, Robotics Fusion, where visionary research in robot arms, cobots, mobile robots and their combinations is being done and piloted. AI is slowly emerging in the industry. Although solutions, such as machine vision, have been productized and deliver business value, many of the presented solutions in machine learning and deep learning were prototypes developed by in-house R&D of larger players. These offer interesting viewpoints for the future, but also underline that major transformations in factories through AI are still a few years away. In Reboot, there is a dedicated grand challenge for studying AI in the workplace, and the kind of cultural change a highly digital work environment entails. This work helps in preparing factories and their workforce for the upcoming solutions. Factory digitalization starts with a CXO level commitment. If there was one clear point to take away from all of the keynote talks in both events, it was this one. Any industry player must first establish strategic objectives and a roadmap in terms of digitalization on the chief executive level. After this, change management and experimentation culture can actually take place alongside the bottom-up Lean/Kaizen methodology that is already happening. In Reboot, all the participating forerunner factories are committed to their digitalization transformation from the CXO level onwards. 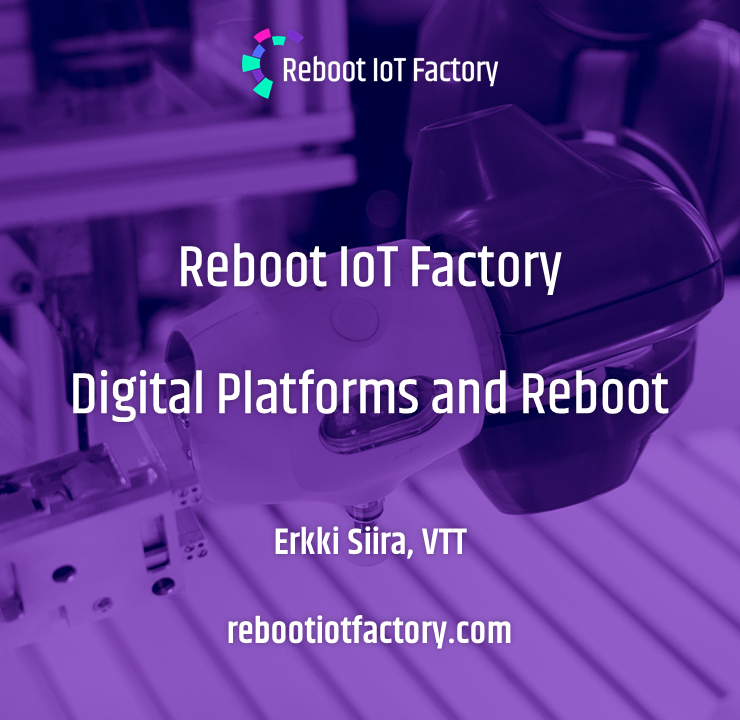 To summarize, Reboot IoT Factory is addressing focus areas that are internationally relevant, and our partner factories have the necessary levels of commitment for digitalization. 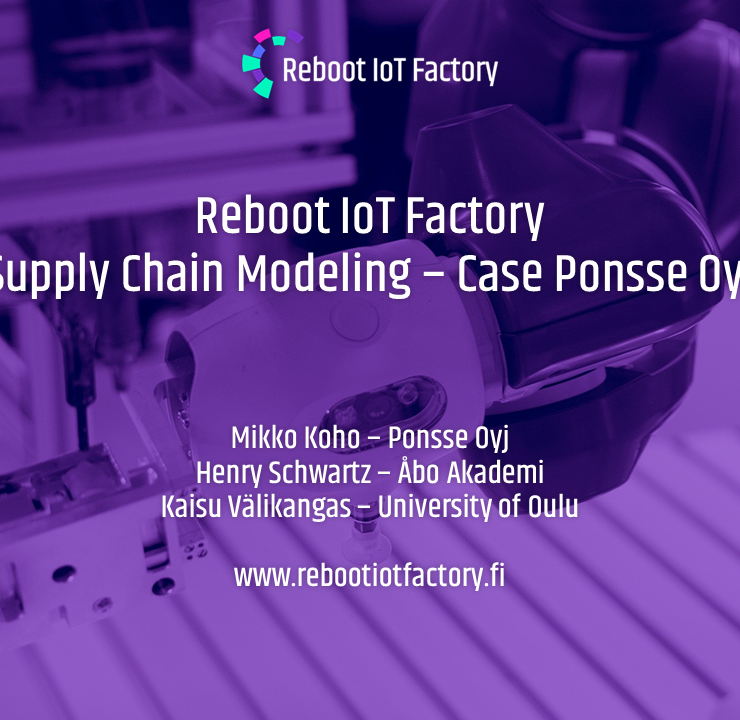 Additionally, Reboot exhibits a sprint based execution model, allowing agile fitting between factory strategy and concept work being produced by researchers and SMEs.